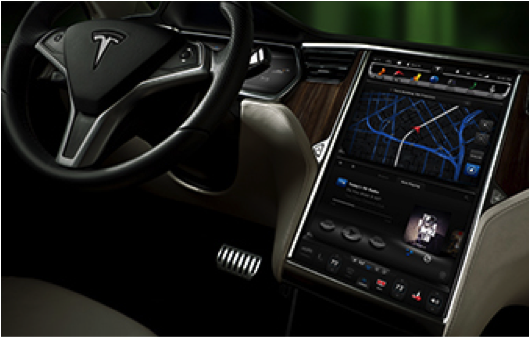 Recently, we discussed how Apple will control many of the infotainment systems in a few years, but NVIDIA is saying, “not so fast, Apple.” At the 2014 Consumer Electronics Show, the tech giant announced they will be joining Google, Audi, GM, Honda, and Hyundai to bring Android to their vehicles. 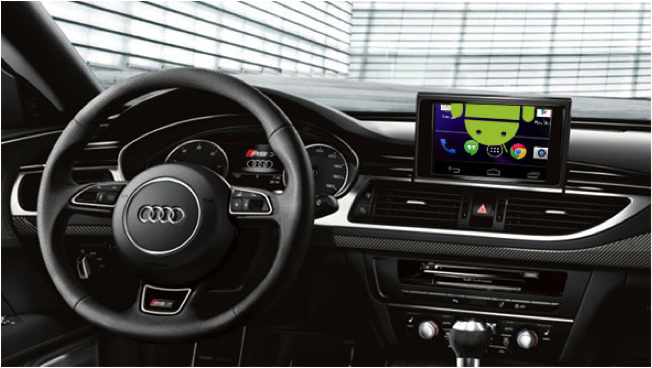 NVIDIA already has a few of their Tegra processors in Audi vehicles and the performance is outstanding. NVIDIA has earned great success with their software, bringing much attention to the brand, and is now expanding to other car companies. At this year’s CES ( 2014 Consumer Electronics Show), Google announced to the Open Automotive Alliance that consumers will be able to plug their phones and tablets into these Android-capable vehicles. The car companies will be working together to create the next digital dashboard and safety system. This is part of the discussion in which these processors will be a part of the future of semi-autonomous and autonomous cars. NVIDIA’s goal is to ensure smarter driving, but also include fewer distractions to make the road a safer place. Cars are becoming even smarter thanks to these companies and soon will be comparable in sophistication to our current tech toys. “Oh, my car has this processor – yours doesn’t.” The Apple/Android race will forever continue.